Slough Town FC have confirmed an allocation of just 600 tickets has been made available to Hereford supporters for the Evo-Stik Southern League Premier Division match at Arbour Park on Saturday, 6th January. As a result Hereford have announced a priority period with season ticket holders first in line. Season ticket holders can purchase one ticket per season ticket book, and can use up to four books per purchase. There is a limited quantity of seating available, which will be allocated on the day of the game on a first-come-first-served basis. 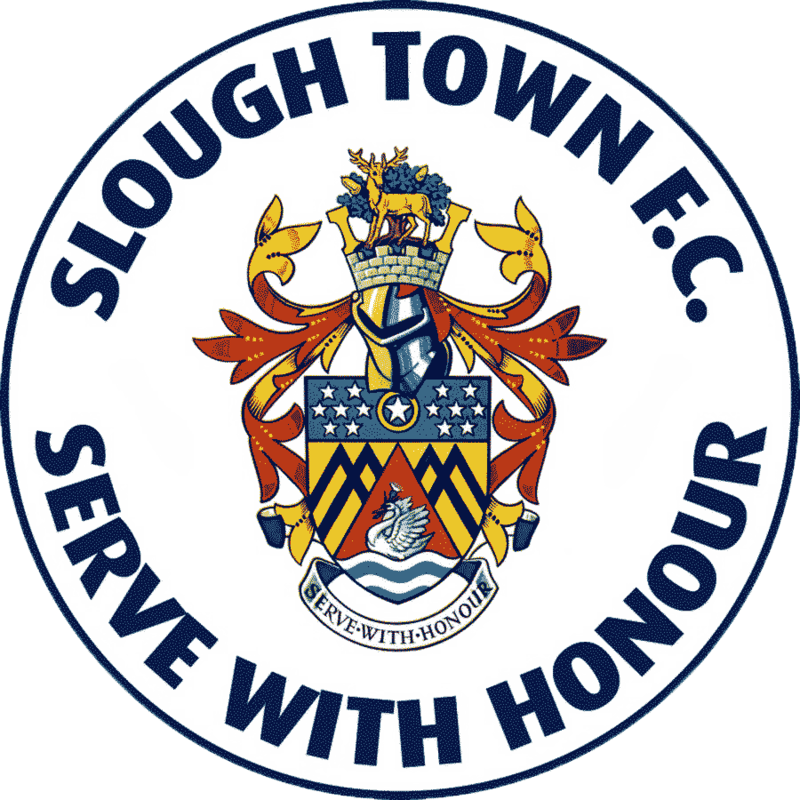 Slough Town have an average home attendance of 760, and recorded their highest gate of 1,950 against Rochdale in a televised FA Cup Second Round tie on 4th December. It is therefore somewhat surprising to see such a low allocation made available. Maybe its because we are getting a reputation now with some police forces which is outside Hereford’s influence and with Slough being in a more populated area and near Oxfordshire(the trouble county)they have advised Slough to do this. So much for all the good fans that travel away with Hereford and really have a good social visits with the home fans at these away matches.